Cyber warfare among nation-states is also one of the realities of modern times. Countries are now settling scores on cyber battlefield. For instance, news channels are still covering the issue of Russian hacking of last US presidential elections. Last year, following the devastation of WannaCry ransomware, some high US officials pointed fingers towards North Korea for sponsoring and facilitating the attack. The Justice Department along with the help of federal agencies started the investigation to find the North Korean connection to a cyber attack that resulted in unwanted costs of ransomware removal for several US entities. On Wednesday, the department formally charged a North Koran operator Park Jin-hyok for devising and launching a comprehensive multi-year assault including infamous Sony hack of 2014 and WannaCry attack of last year. The detailed charged sheet also includes the assertion that the Park did it on the behalf of the North Korean regime. Park has been formally charged for the felonies of extortion, cyber hacking and wire frauds. The whereabouts of Park are not known to the authorities. So, an immediate extradition is not on the cards. Experts are calling the verdict a symbolic but important proclamation from the US. The North Korean administration hasn’t made any statement on the verdict so far. It will be interesting to see how North Korea would react to the formal accusation made by the US. Whether North Korea was behind the ransomware attack or not, it is true that countries now covertly act against each other via cyber sphere. Such attacks have taken place in the past. For instance, the cyber infiltration in Ukraine’s Power Grid was also alleged as the part of the ongoing tension between Ukraine and Russia at that point. Similarly, Iran blamed the US for a cyber attack on its nuclear reactor. 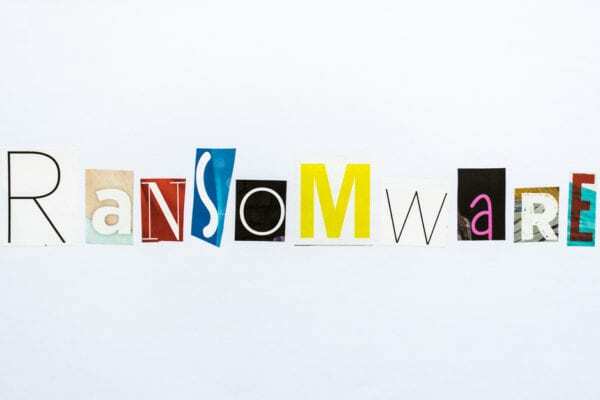 Previous post Municipal office of a small Canadian town hit by a ransomware Next post WannaCry is Far from Dead – What You Need to Know? MonsterCloud offers a comprehensive cyber security platform providing companies with both the technology and, more importantly, expertise needed to defend themselves from hackers, data breaches, ransomware and other external threats. It reduces reputational risk and affords companies peace-of-mind, knowing their businesses are constantly being monitored and protected by some of the world’s top cyber security experts.